Depress the brake pedal and the lock release button when shifting. Press the button when shifting. 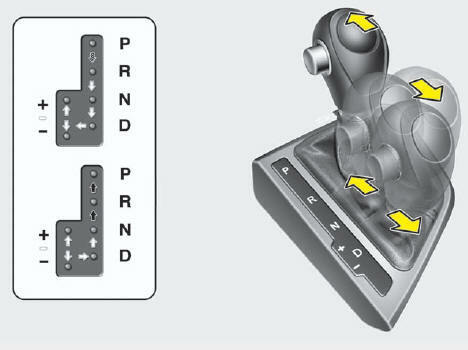 The shift lever can be shifted freely.